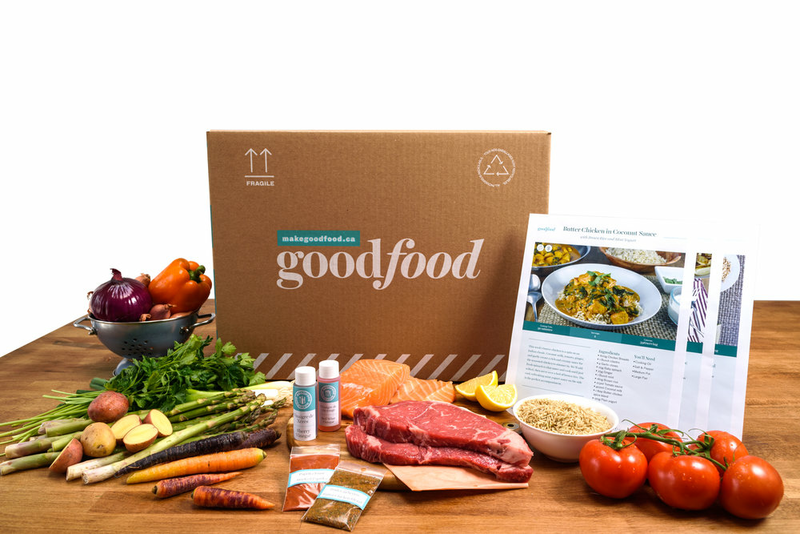 This recipe is a perfect example of a winning combination of flavours and textures. The heat from the Thai chili, the acidity of the lime and the salty flavour profile of the soy sauce take the ground pork to new heights. Sticky, soft calrose rice and crisp green beans make every bite a pure delight. A cucumber-radish side salad finishes off this dish on a refreshing note! Zest and juice the lime. Thinly slice the cucumbers into rounds. Cut the Thai chili lengthwise; remove the seeds and mince the flesh (thoroughly wash your hands after this step – the chili is spicy). In a large pan, heat a drizzle of oil on medium-high. Add the garlic, onions and as much of the chili as you’d like (add half for spicy). Cook, 30 seconds to 1 minute or until fragrant. 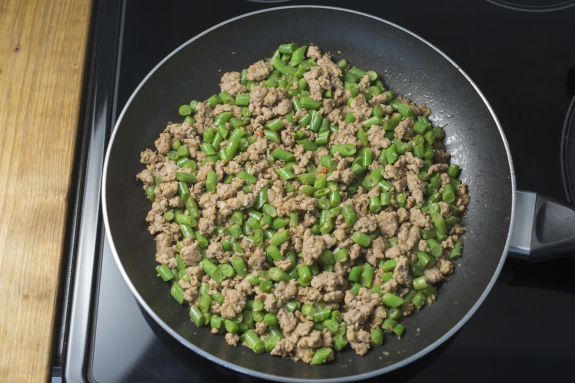 Add the ground pork and season with S&P. Cook, breaking the meat apart with a spoon, 4 to 6 minutes or until browned and cooked through. Add the green beans (roughly chop before adding) and cook, 2 to 3 minutes, until crisp tender; season with S&P. 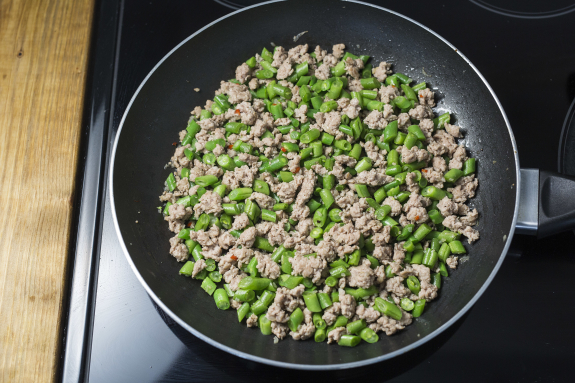 To the pan of pork and green beans, add the sweet soy sauce and as much of the lime juice as you’d like; season with S&P. Cook, 2 to 4 minutes, until thickened. While the pork and green beans finish, using a knife, poke a small hole in the bag of rice; microwave 1 to 1.5 minutes, until heated through. 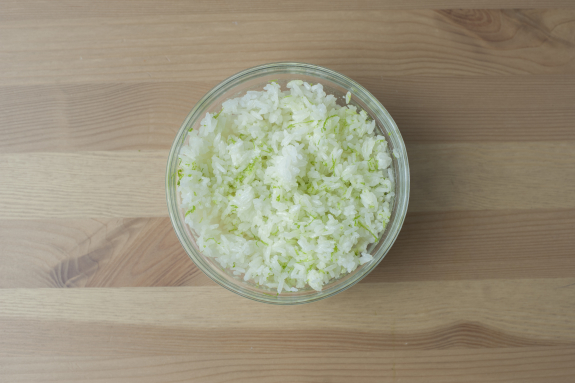 Transfer to a bowl and add as much of the lime zest as you’d like; season with S&P to taste. In a bowl, combine the radishes, cucumbers and vinegar. Drizzle with oil; season with S&P to taste. 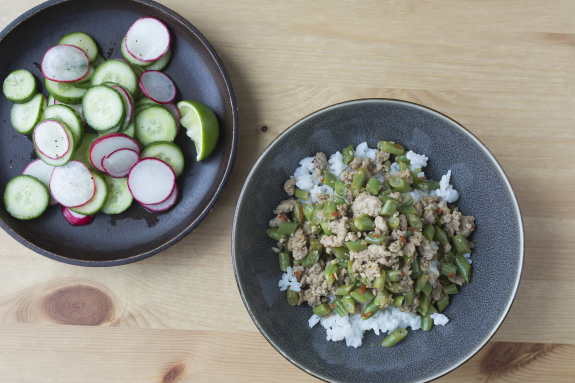 Divide the rice between your plates and top with the pork and green beans. 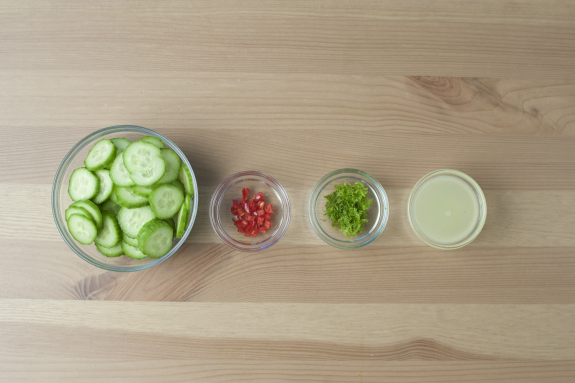 Serve the cucumber-radish salad on the side. Bon appétit!